At home solution for skin imperfections, simple is always the best. No time for beauty shop? A great facial mask could help. Sometimes there's no need for the spa, a simple facial mask can be your at-home solution for skin imperfections. Also called face masks, these skincare items can benefit all skin types, just make sure you choose the correct product tailored to your needs. Age withering you? Trust us, you are not the only one feeling the pressure. 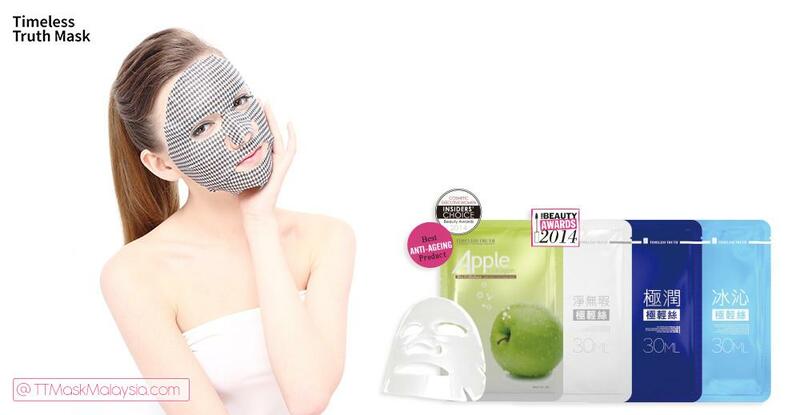 Bio Cellulose Apple Stem Cell Collagen Mask - Beauty Awards 2014 Silver. 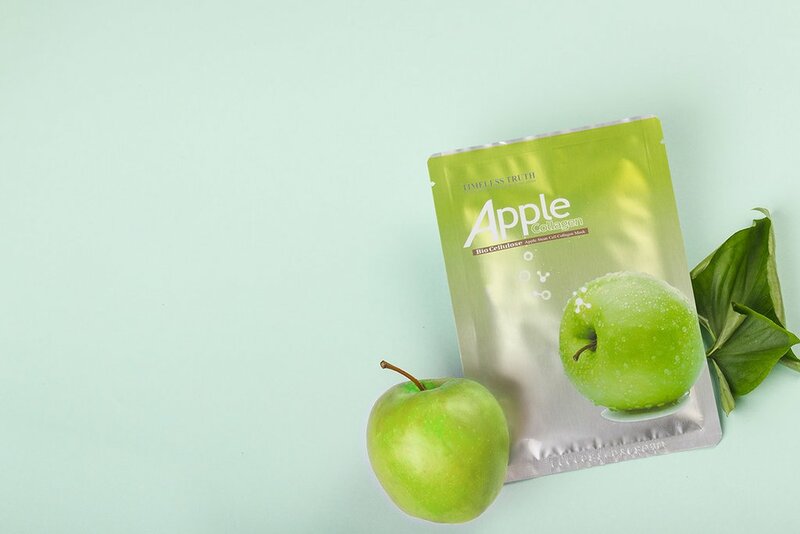 The ultimate combination of apple stem cell and marine collagen. Stem cells of the human skin have a limited life spam and will decrease with age. Extracted from Swiss Apple Uttwiler Spatlauber using a state-of-the-art biotechnological process, these stem cell act very similar way to human stem cell that provide all nutrients to nourish and stimulate the skin, even helping to repair damaged tissue and delay the signs of aging. 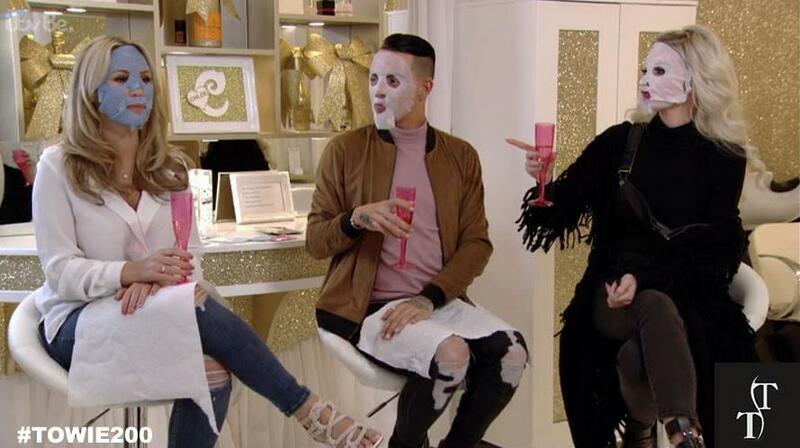 We were thrilled when TOWIE (ITVbe’s reality show The Only Way Is Essex) used our sheet masks on the 200th anniversary show recently! Facial mask, one of the easiest ways to get healthy and supple skin within a few minutes. Facial mask is designed for different skin and age types, it has a variety choices and beauty features. 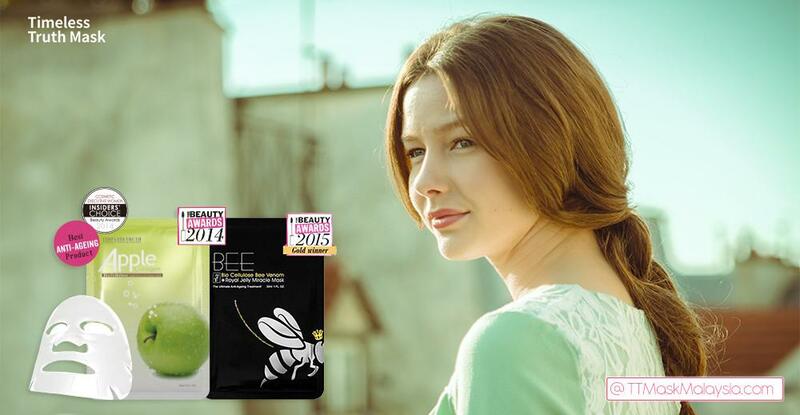 Usually a facial mask product is to be used for a short period of time on the face. It takes only a few seconds to apply, and then you just have to wait for 15 to 20 minutes and then wash it off. The process of applying a face mask is simple and easy and it gives you immense benefits. It is highly recommended to be included in your skin care routine. What Can Facial Masks Do For Your Skin? A facial mask takes place after cleansing and it is intended to treat your particular skin condition so it's important to choose the right one. Depending on their ingredients, masks can tighten and tone, hydrate, nourish, draw out impurities, help blemishes heal, calm and soothe, and rejuvenate the skin.